We have 4 business centers in Bangalore, each with hundreds of offices. 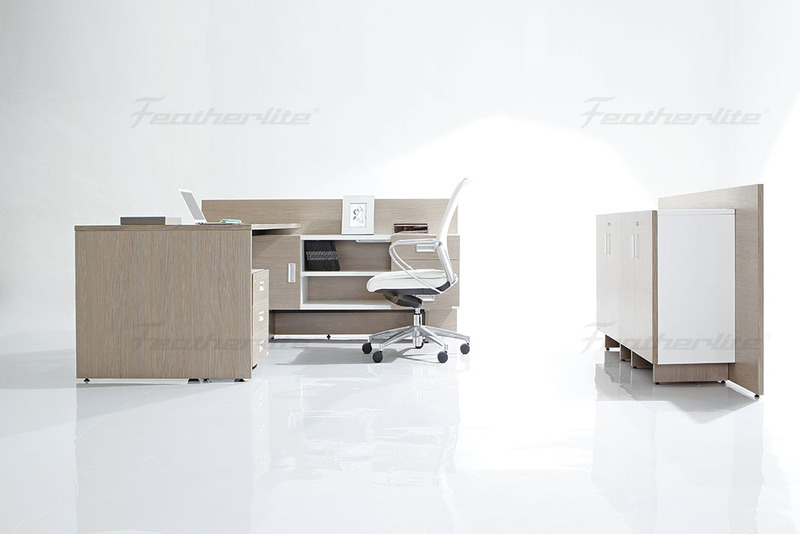 Each of these offices is filled with office furniture. Then there’s the meeting rooms, board rooms, coworking spaces, and other business center facilities, also filled with furniture. The point is that we know how good office furniture can make your work space speak – on behalf of CEOs and employees, and to your business partners and customers. The furniture we provide to Evoma clients is based on their needs and preferences. It can and does improve the productivity of an organization. It can help you hire better talent. It can help you close more deals. We’d like you to take up our office space for rent in Bangalore, so we can demonstrate what the furniture you ask for says about you. But if you already have an office, then consider giving it a makeover using the office chairs, tables and other furniture you see on this page. It will do wonders for your business, and the job satisfaction that your employees get. What I’m going to do is show you a piece of office furniture, and then explain what it says. This is how you make the furnishings and fixtures speak, sending a message to the people who see it and use it. 1. 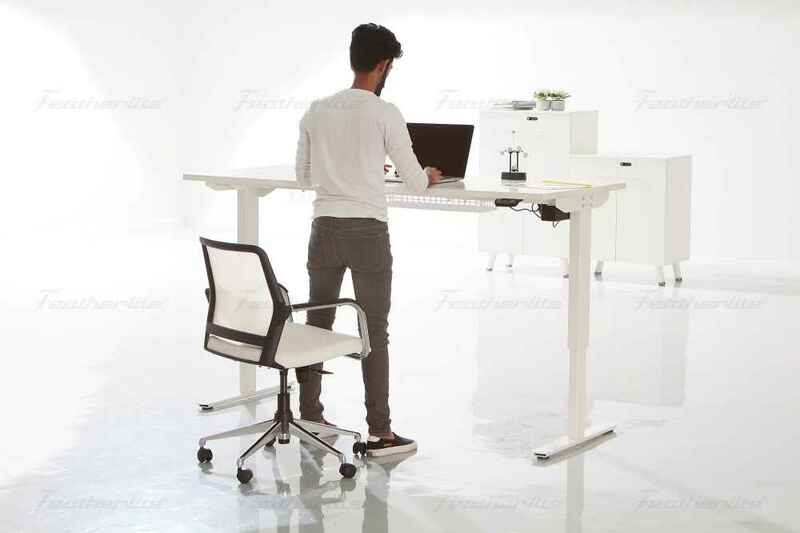 Ergonomic height adjustable office space desks. It’s hard enough fighting through the daily commute to get to an office. But then you have to sit there and work all day long. If you want your employees to do this, the desks and workstations they use must be just as comfortable as home. The different heights at which the ergonomic height-adjustable office space are set at speak volumes about how much your employees need a workspace that is personalized to their physique. Desks that are set too low or too tall cause a high amount of stress and physical pain by the end of the day. Add it up to 40 hours over the week, and 1,920 hours a year, and that’s a huge amount of damage you’re causing to your own employees. 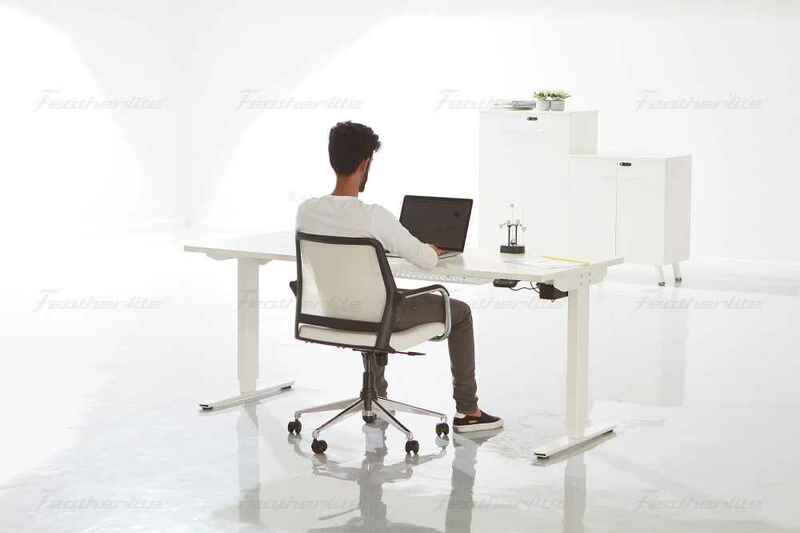 Avoid all this and keep your employees healthy and fit and productive all day long with ergonomic desks that they can set to their own height, and the work they’re doing at the moment, sitting or standing. 2. Pick your color theme. 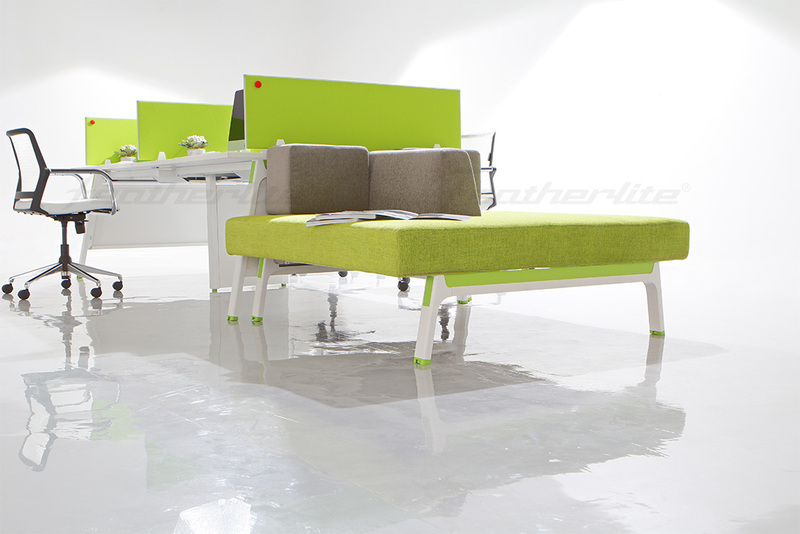 A color theme for your office furniture – all the tables and chairs and desks, may sound a bit too colorful. But when it matches the color theme of your brand, logo, product, packaging and other materials, it sends a unified message. This integrated marketing scheme reinforces the message you’re sending customers and business partners. It becomes a brand experience, instead of just a visit to your office for a transaction. 3. Extra tough cafeteria and reception chairs. The chairs you use in the reception or waiting room, cafeteria and other public spaces on the premises need to be rough and tough. They’re pushed and pulled and used roughly by different people who aren’t worried about wear and tear. These chairs should say – come use me, and don’t worry about spoiling the furniture. Visitors in your office are often nervous, and high-end furniture that looks too expensive to be used can send the wrong message. Your reception or cafeteria chairs should instead send the opposite message -make people comfortable and invite them to sit and take it easy. 4. Executive tables for the CEO in you. Enter the boss’ cabin, and it should immediately tell people what kind of a a person you are. It could be a Zen look that shows your respect for Vastu and Fengshui, and making use of the powerful forces that are all around us. If you’re the type who makes decisions after consulting with your team, go for a collaborative table. Gives you and your team plenty of space around the table for meetings and brainstorming sessions. If you want to stay above the fray and portray a lawmaker feel around your cabin, let the senate furniture speak for you. 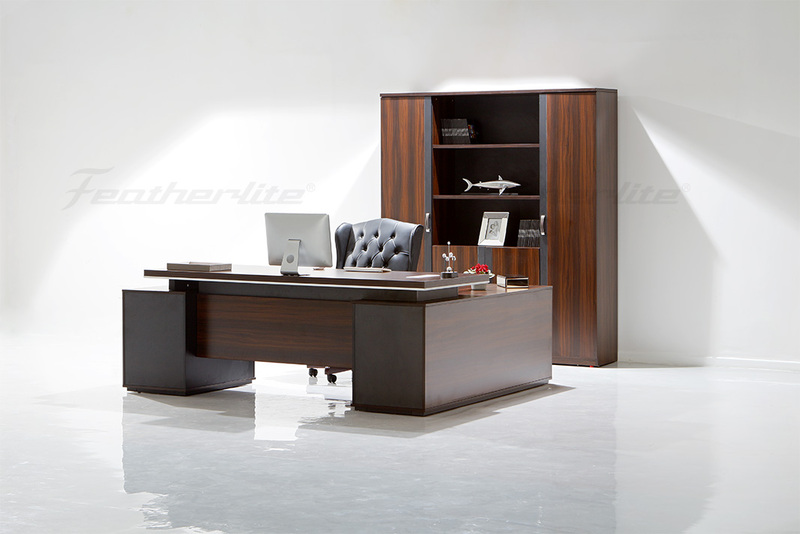 There are plenty more such styles for CEOs to choose from. 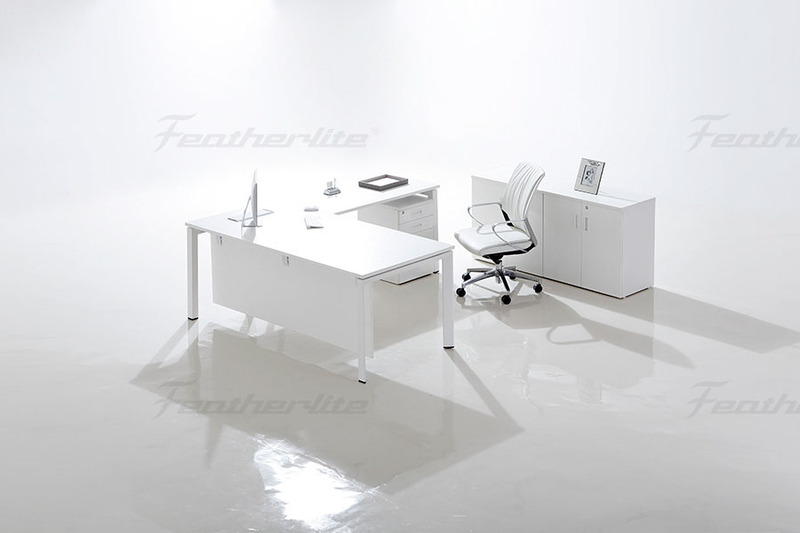 You can find them all here, in Featherlite’s collection of executive tables. 5. 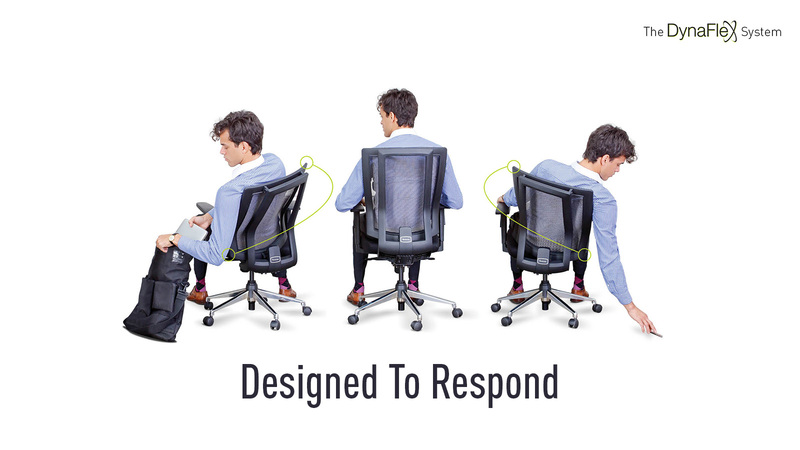 Responsive and flexible office chairs. You’ve heard about responsive and flexible website templates that adjust content to the size of the device, but office chairs? Yes, they can respond to you. Get office furniture that is flexible and literally bends to your will. 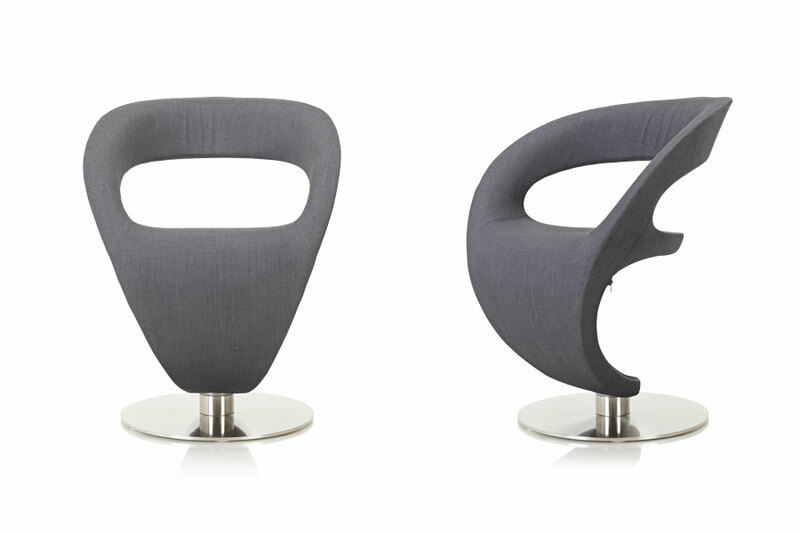 These are chairs that won’t poke and prod you all day long when you move left or right or backwards. 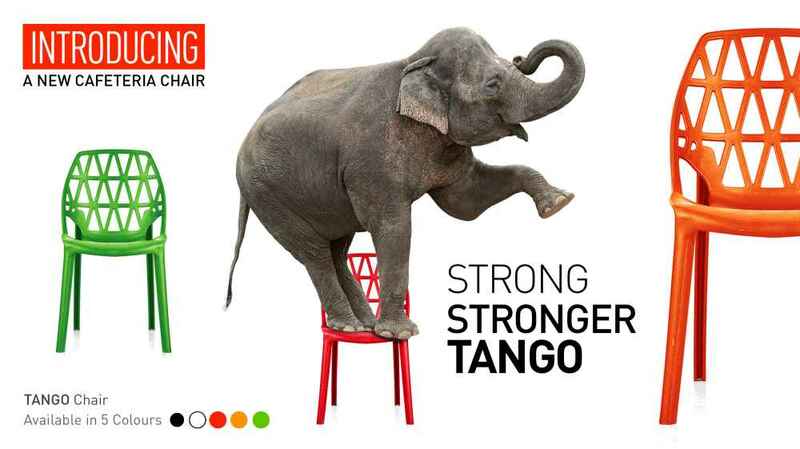 Enjoy the support of a chair that affords you the freedom to move and flex as needed. 6. Office sofas and artistic lounge seating. Want to welcome guests and hold casual meetings in a lounge that’s designed to impress? 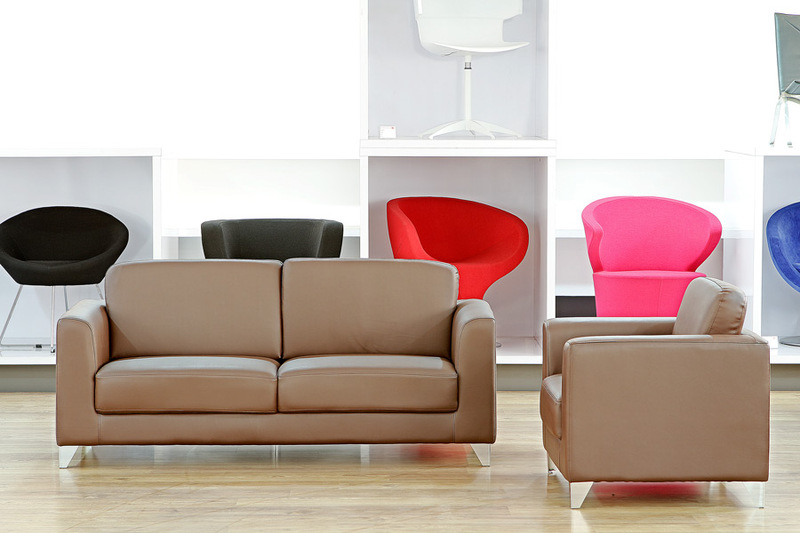 Try classy sofas and seaters that show your visitors the artsy side of your business – a human touch that makes people connect with you personally, instead of a customer closing a deal with a company.